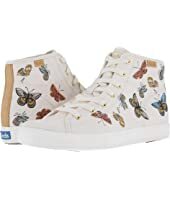 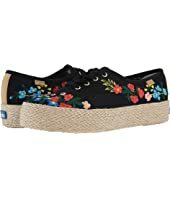 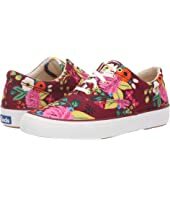 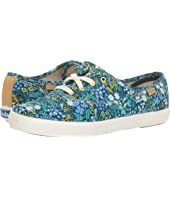 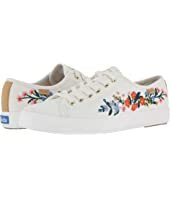 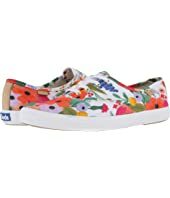 Keds x Rifle Paper Co. Champion Garden Party $60.00 Rated: 4 stars! 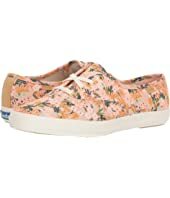 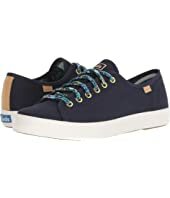 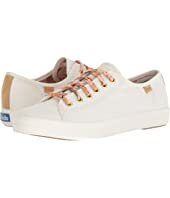 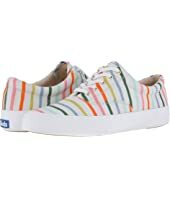 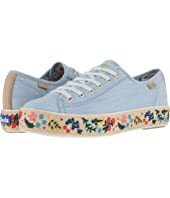 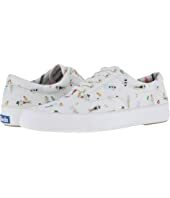 Keds x Rifle Paper Co. Champion Meadow $60.00 Rated: 4 stars! 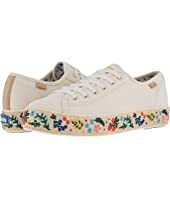 Keds x Rifle Paper Co. Kickstart Meadow $70.00 Rated: 5 stars! 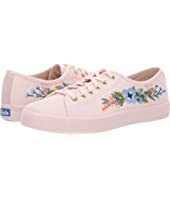 Keds x Rifle Paper Co. Kickstart Meadow Laces $70.00 Rated: 5 stars!